PURE Grips eru ein bestu gripin á markaðnum og með árs ábyrgð. Enginn annar framleiðandi er með ábyrgð á gripum. DTX frá PURE Grips er fyrsta samstarfsverkefnið með hinum heimsfræga golfkennara Hank Haney. DTX á engan sinn líka, einstök áferð og frábær tilfynning. Góð í öllum veðurskilyrðum. Hægt að sérmerkja grip með nafni eða logó, lágmark 13 grip. A combination of contrasting textures, the DTX delivers a great simulation of a cord feel, but adds our seamless molding and rubber technology. 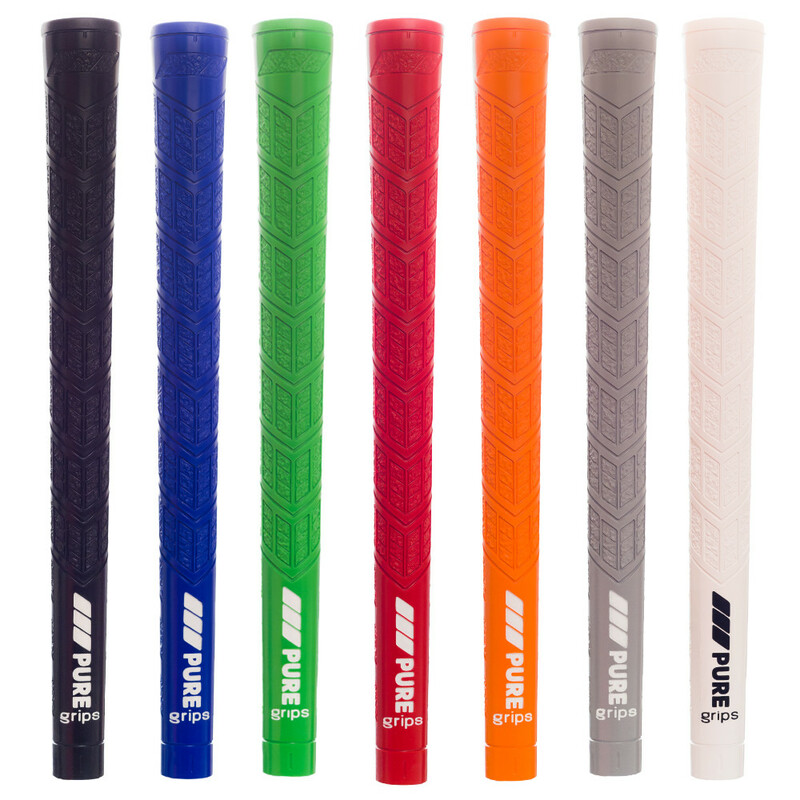 Its unique combination of rough and tacky texture is great for any golfer looking for a secure connection with the club, including cord players.